Life is filled with joyous occasions, but there are also times when life comes at you, frequently when you're at your most vulnerable. If you need help with divorce, custody, visitation, child support, modifications to previous judgments, or prenuptial or postnuptial agreements, give me a call. Don't try to do it on your own, when what you really need is someone to help you through the tough times so you can start along your new, better path. Some situations need to be litigated in court, but others can be best resolved by allowing the parties to determine the outcome themselves, facilitated by a neutral third party. 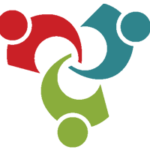 The right mediator can make all the difference in resolving conflict. 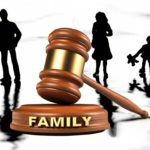 Contested family law matters can be difficult for children, and in many circumstances, it is in the best interest of the child for the child to have an advocate, someone who may speak to the court on the child's behalf. A good Guardian Ad Litem is able to assess how the child is doing physically, emotionally, scholastically, and in all aspects of his/her life. 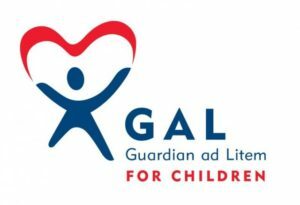 The Guardian Ad Litem then makes recommendations for the child, whether it be additional services to help the child navigate changes in her/his life, or an outcome in the litigation between the parents. The Guardian Ad Litem does not represent either parent and is an advocate for the child. No one particularly likes thinking about end-of-life scenarios, but if you want your wishes to be realized, it is important to take the necessary precautions before life throws you that curve ball. 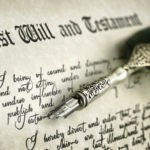 A common reason to have a will is to determine who you do and do not want to receive your assets upon your death, but the law is complex. Do you know what will happen upon your death or incapacity, or the death or incapacity of your loved ones? So many people are afraid of the legal system, but it doesn't have to be that way. Lawyers aren't all scary, and everyone deserves the opportunity to be heard. Give me a call, and I will gladly listen to your story and give you my honest assessment regarding your situation. I won't throw out big words just to impress you (if I use them, there's a reason, and I will gladly explain what they mean for you). If I can't help you, I may know someone who can.